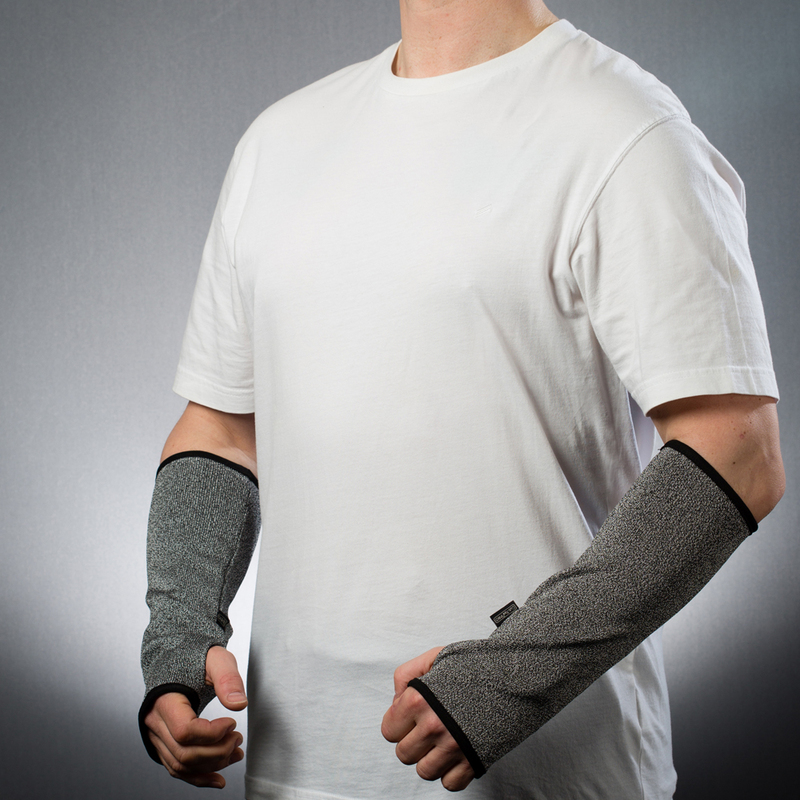 We have already supplied numerous organisations around the world (associated to mental health care, learning disabilities, challenging behaviour, special needs and autism) with our bite resistant clothing and arm guards. BitePRO® bite resistant clothing helps to prevent human teeth penetrating the other person’s skin – and subsequently eliminates the risk of infection and cross contamination following a human bite. A skin break is often obvious but can be tough to tell in some cases. Anything that looks like the top layer of skin has come off should be considered a skin break. BitePRO® is a range of bite resistant clothing and arm guards designed to protect care professionals working with vulnerable children (such as special educational needs schools), adults who have challenging behaviour, or indeed with individuals in the care of high secure hospitals or psychiatric clinics. Our highly acclaimed and very specialist fabric Cut-Tex® PRO prevents teeth from breaking the skin, effectively reducing the risks of serious injury and infection associated with human bites. We have already offered hundreds of professionals in the above sectors peace of mind, and we will continue providing the best possible support to those in need of protection form human bites.